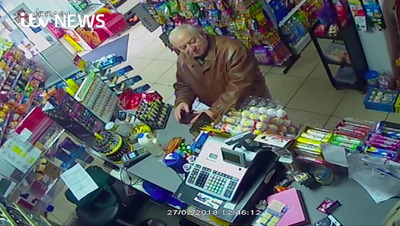 ITV NewsSergei Skripal buying groceries near his Salisbury, England, home on February 27. Experts think Russian President Vladimir Putin was behind an attack on a former double agent named Sergei Skripal. They told Business Insider that Putin most likely chose a Russian-made nerve agent to brazenly claim ownership of the attempted murder while officially denying it. Russia has been linked to 15 similar cases of poisoning and a raft of geopolitical aggression since Putin came to power. There is little the UK can do to directly hit back at Russia for the attack, something that may have motivated the Kremlin to push the envelope. The UK and the US said Monday that a Russian-made nerve agent had been used in the English city of Salisbury, and they blamed Russia’s government or rogue Russian agents. But the circumstances surrounding the attack have formed a consensus among experts: Russian President Vladimir Putin used the attack to send a deliberate message. The attack targeted Sergei Skripal, a double agent who passed Russian state secrets to British intelligence in the 1990s and early 2000s. He was pardoned and sent to the UK as part of a spy swap in 2010. Skripal and his daughter were hospitalized by the attack, and hundreds of residents of the town were warned to wash their clothes to remove risk of exposure to the deadly chemical. British scientists identified the chemical as Novichok, a family of fourth-generation nerve agents developed since the late 1980s,according to the Weapons of Mass Casualties and Terrorism Response Handbook. Until Skripal’s poisoning, many thought Novichok was a Cold War fiction, but now experts suggest it functions as a calling card for Putin. “After the successful identification of VX by the Malaysian authorities, anyone using a battlefield nerve agent for a high-profile assassination has to know it will be detected,” Pollack continued, mentioning the nerve agent used in the killing of Kim Jong Nam, North Korean leader Kim Jong Un’s half brother. 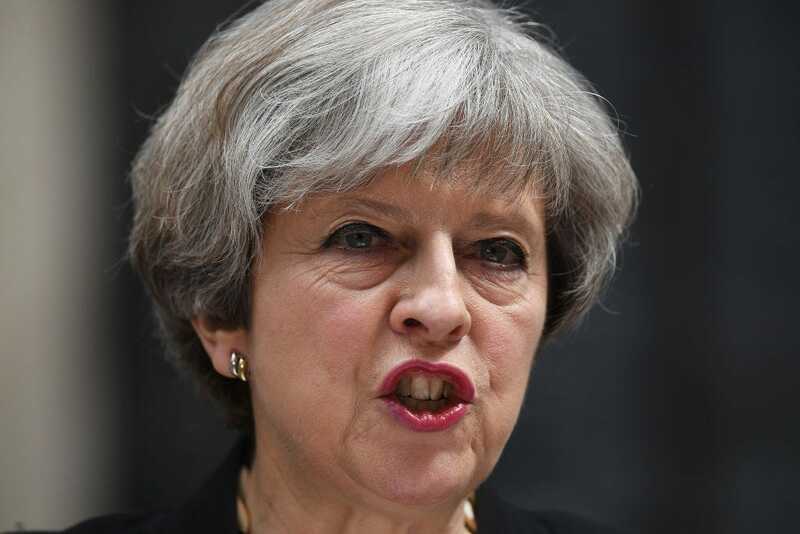 “Using such an agent just down the road from Porton Down, one of the world’s centres of expertise on CW,” or chemical weapons, “only amplifies the message,” Pollack concluded. Another expert questioned why attackers would use a distinctly Russian chemical agent if they did not want it to look as if Russia was to blame. What is the UK going to do about it? Russia denies involvement in the attack, even though it has been linked to 15 similar cases of poisoning in the UK alone. But by officially denying culpability, despite a clear link to Russia, Putin presents the UK with a difficult choice. NATO experts told Business Insider that war seemed unlikely as a result of Skripal’s poisoning, as wasn’t as provocative as Russia’s illegal annexation of Crimea and support for separatist rebels in Ukraine. The UK can expel Russian diplomats on its soil and impose sanctions, but if the experts are correct that Russia’s government carried out the attack so brazenly, then the UK’s real problem is in Moscow, not an embassy in London.